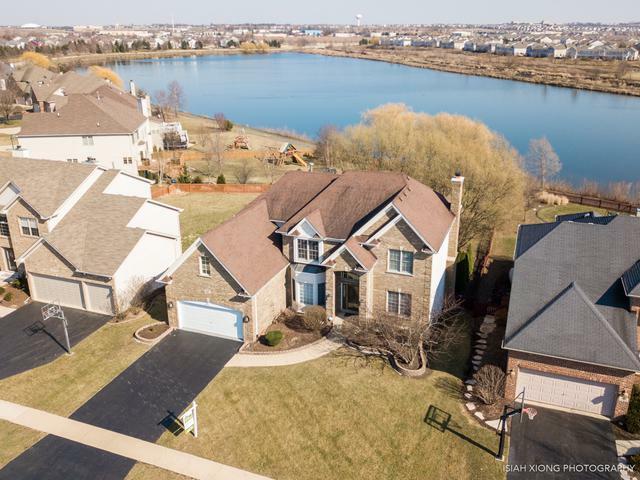 Check out the amazing waterfront view in beautiful Farmington Lakes Subdivision backing to a 31 acre pond and walking path. You can't get acreage & views like this just anywhere!! 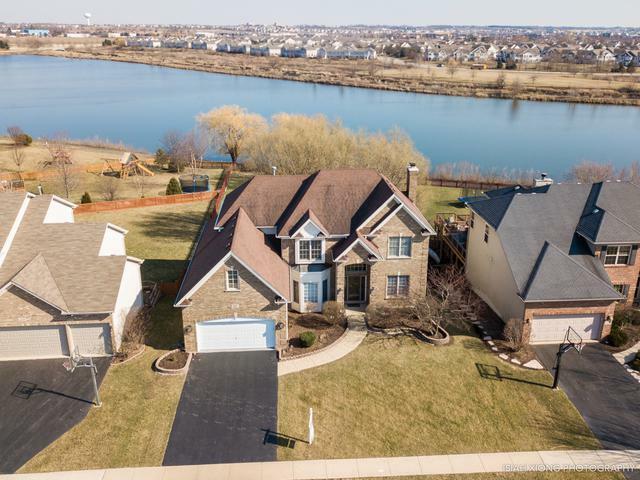 Close to shopping & all major roadways. 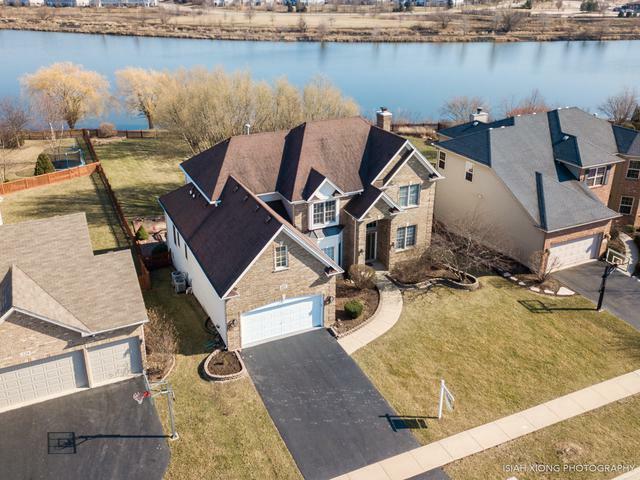 Beautiful pond view with mature trees, large fenced in yard, 2-level deck, hot tub, fire pit and walking path. Inside enjoy the wonderful open concept floor plan, perfect for entertaining. 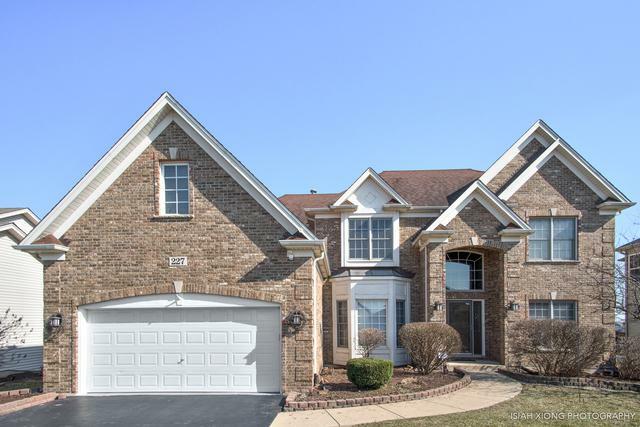 2-story grande foyer, brick fireplace, open concept kitchen with built-in wine fridge, oversized laundry room, separate Office, crown molding, French doors and recessed lighting. Upstairs is a retreat with the large master bedroom suite complete with expansive walk-in closest, separate spray shower, whirlpool tub and large double vanity sink. The entertainment continues in the finished basement with walkout access to the exterior and full bathroom. Plenty of additional storage space in the basement. The list goes on! See for yourself!